Congratulations on your new puppy! As you may know, the earlier you begin training your puppy, the easier it will be. Let us help you maximize your puppy's potential. We will teach you how to help him or her grow into a great companion for you. 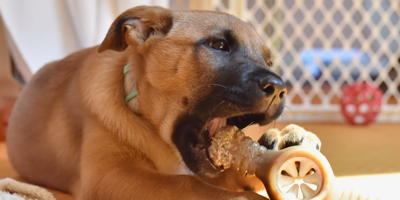 Get started right away with our Puppy Jumpstart program. 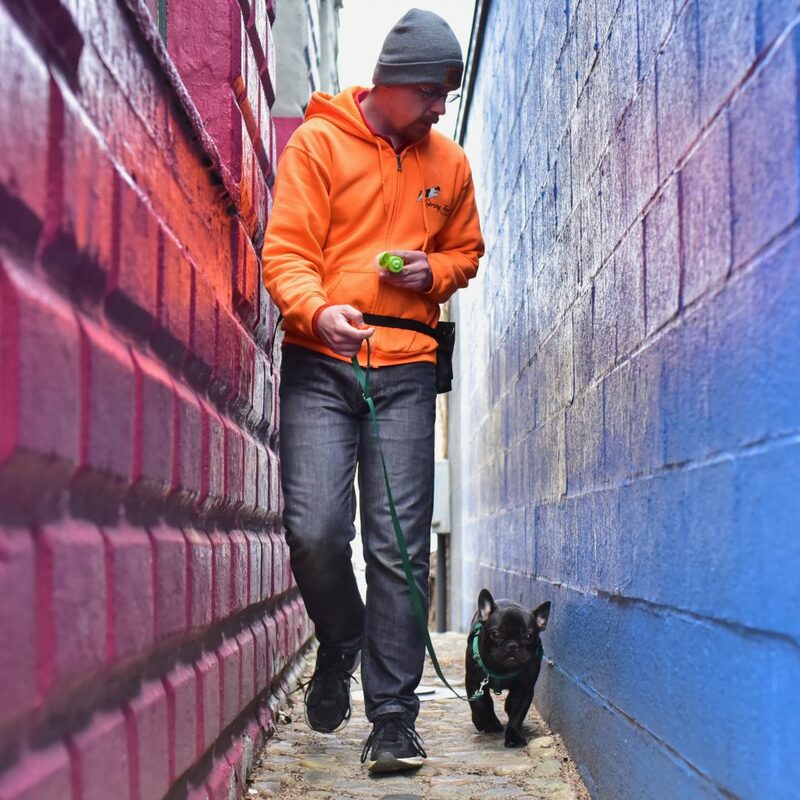 One of our trainers will come to your home and help you with topics like housebreaking, crate training, nipping, chewing, jumping and preventing common problem behaviors before they start. This program is just for puppies under 6 months old. If you have an older puppy, check out our other training solutions! In this 90-minute appointment, one of our expert trainers will come to your home. We'll sit down with you and your family and discuss what's going on with your puppy. You'll tell us your long-term goals as well as the current issues and problems you're experiencing. We'll demonstrate techniques to stop issues like jumping and nipping, and prevent future behavior problems. Our trainers will also coach you through a potty training plan and get you started with basic training exercises. At the end of the initial consultation, you'll schedule two 60-minute follow-up lessons with your trainer. These appointments are generally one week and three weeks after the initial consultation. In these follow-up appointments, your trainer will review your progress and answer any new questions you have about your puppy's behavior. We'll then show you new activities and training exercises to start with your puppy to improve their manners. We'll make sure you have the right equipment to get started. We'll bring the training gear we recommend to the initial consultation. This includes clickers, tasty treats, the correct type of harness, and reference material. We hold weekly Puppy Playgroups at our facility in Providence. This is a safe off-leash play opportunity. Your puppy will hone their social skills with other puppies and safe adult dogs, which is crucial for proper development. Early socialization with a variety of other dogs and puppies reduces the likelihood of fearful and aggressive behavior for the rest of your puppy's life. 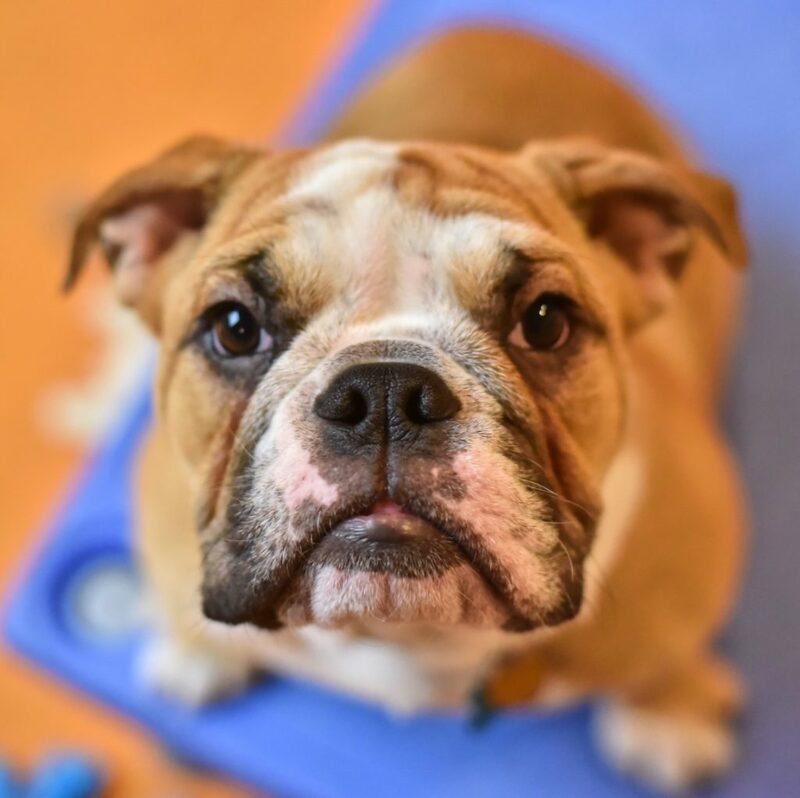 Our Puppy Day School program is like Montessori school for your puppy. 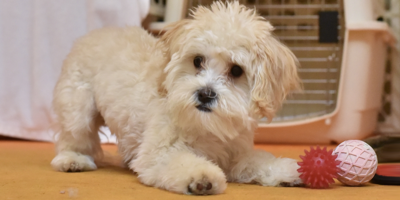 This comprehensive Monday through Friday program includes off-leash play with other puppies, crate training, potty training, and multiple short training sessions throughout the day. Your puppy will have a great time learning with her friends while you're at school or work. You'll enjoy a tired, well-behaved pup at the end of the day. This free evaluation can take place after your initial consultation. Puppy Jumpstart is available to puppy owners living in the following cities & towns: Providence, East Providence, North Providence, Cranston, Pawtucket, Woonsocket, Smithfield, North Smithfield, Lincoln, Johnston, Warwick, Barrington, Bristol, Warren, Cumberland, & Central Falls. If you live outside this service area, we can still help! 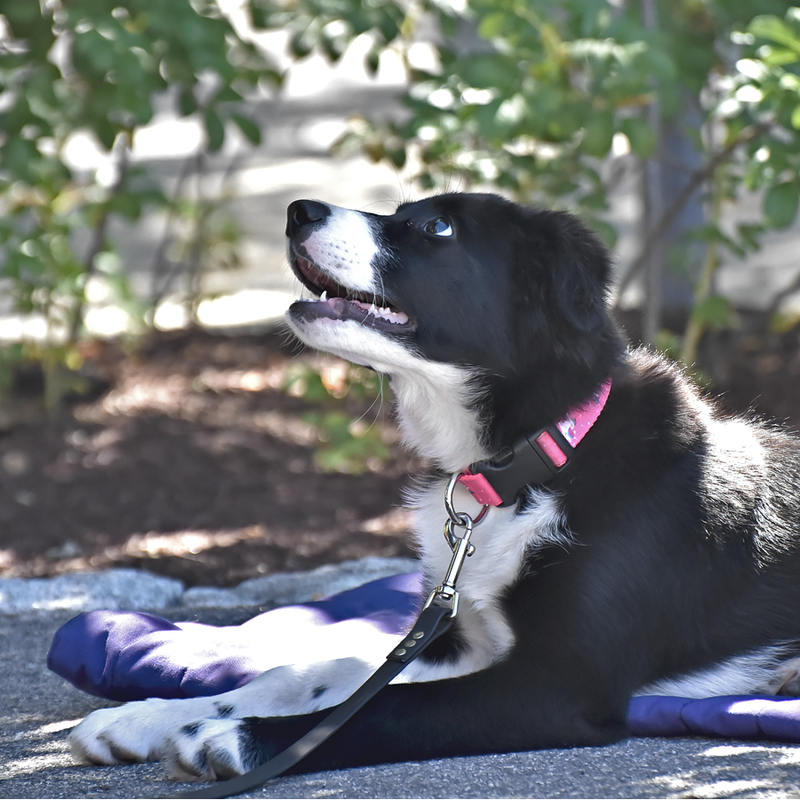 Contact us for details on a version of Puppy Jumpstart that takes place entirely at our facility in Providence. Don't wait for your puppy's vaccines to be "complete!" This well-meaning advice is now outdated. Read the Puppy Socialization position statement by the experts: the American Veterinary Society of Animal Behavior. Our programs meet or exceed the health recommendations set by AVSAB. Free AKC STAR Puppy test! Need help? Contact us - we're happy to chat!